With New York’s beautiful fall colors continuing to shine through, there’s still plenty of time to get outside and enjoy a nice hike before all of winter’s snow comes along. If you’re someone who either doesn’t have a lot of time or energy to take on long and treacherous hikes, then we have the perfect little hidden gem for you to enjoy. 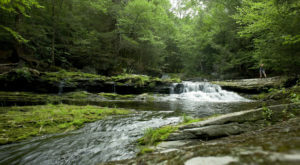 Only 40-minutes outside of Albany, the Huyck Preserve in Rensselaerville is a beautiful piece of our state to explore. 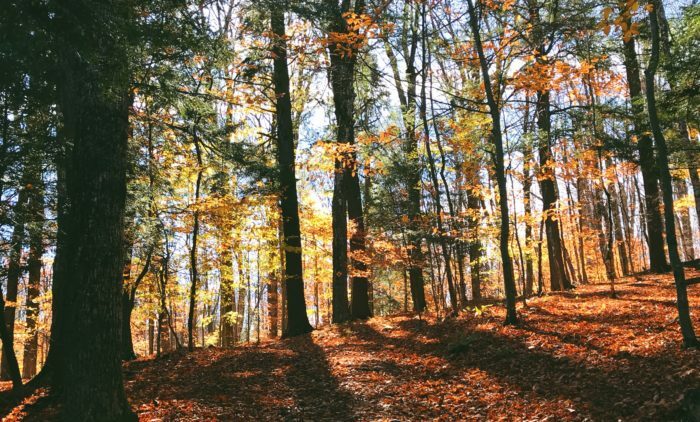 Walk through the over 2,000-acre preserve and you'll be taken away into the forest that'll surround you with nothing but New York's amazing fall colors. 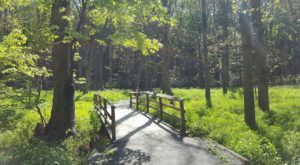 The forest isn't the only serene feature of the preserve though, there trails here also run along the waterfront of Lake Myosotis. 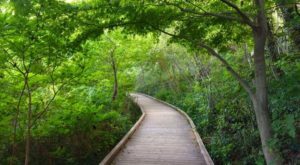 A relatively easy stroll through the woods, along the way to the preserve's most beautiful destination, you'll pass over charming little bridges that allow you to cross the creek. 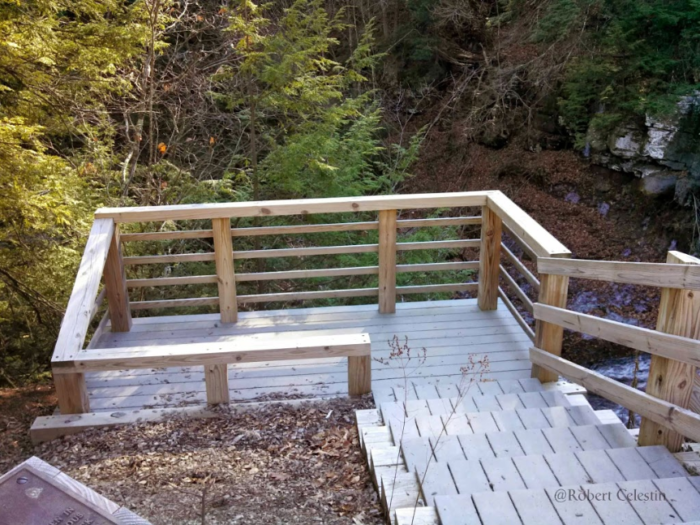 Before you know it, you'll reach the Rensselaerville Falls overlook! 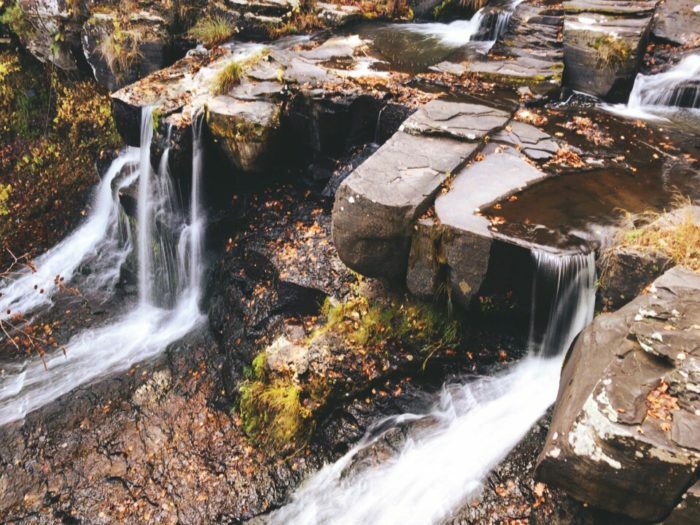 Situated at the top of the over 120-foot Rensselaerville Falls, you'll have a safe bird's eye view of the falls in a way you won't have with most of New York's natural wonders. With two different access points to the preserve, you'll find that there are a couple of different ways that you can reach the falls. But no matter which trail you take to reach the overlook, it'll take you no more than a mile to get to where you need to be. A stunning little overlook that you never knew existed, hike the trails of Huyck Preserve anytime throughout the year between dawn and dusk. That's right! 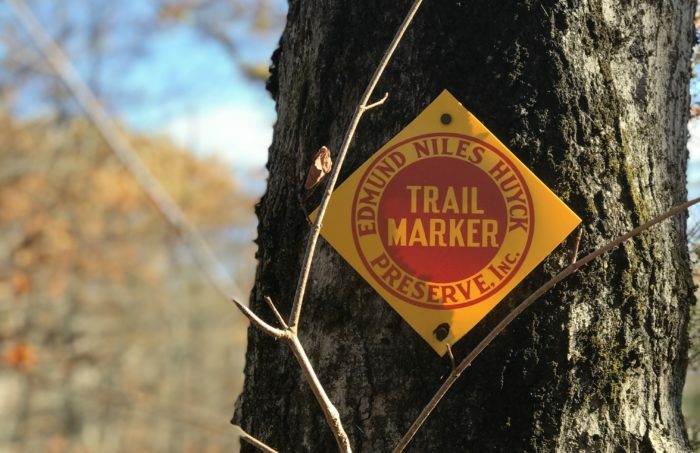 The trails at the Huyck Preserve are free to access and open all year long. In total, you'll find over 12-miles of hiking trails here, making this a gorgeous place that you could spend the entire day exploring if you wanted to. Another good thing to know? 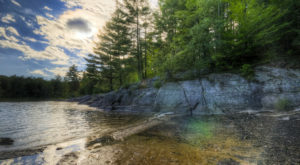 Lake Myosotis is open to the public for fishing, canoeing, and kayaking. 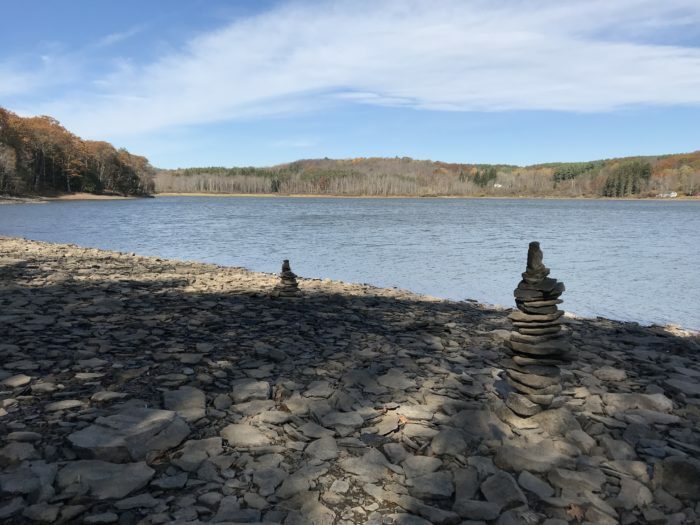 To find out more about Huyck Preserve, click here. Have you ever visited this overlook at Hyuck Preserve? 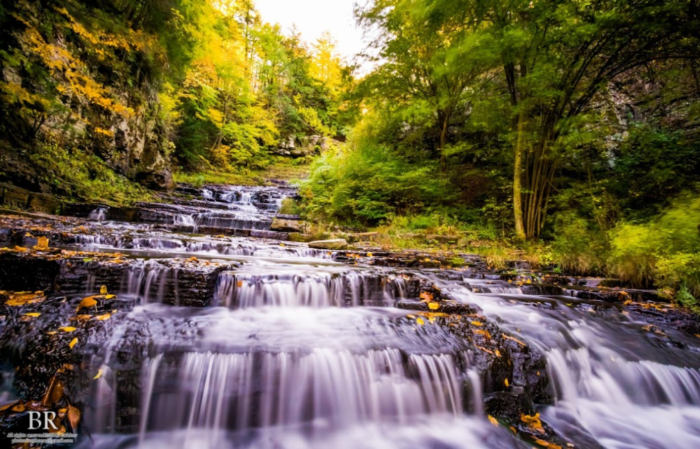 If you’re looking for other lesser-known places to explore, then read about The Incredibly Beautiful Waterfall In New York Many Never Knew Existed!